Congratulations Senior Master Raimondi Of Park Karate! 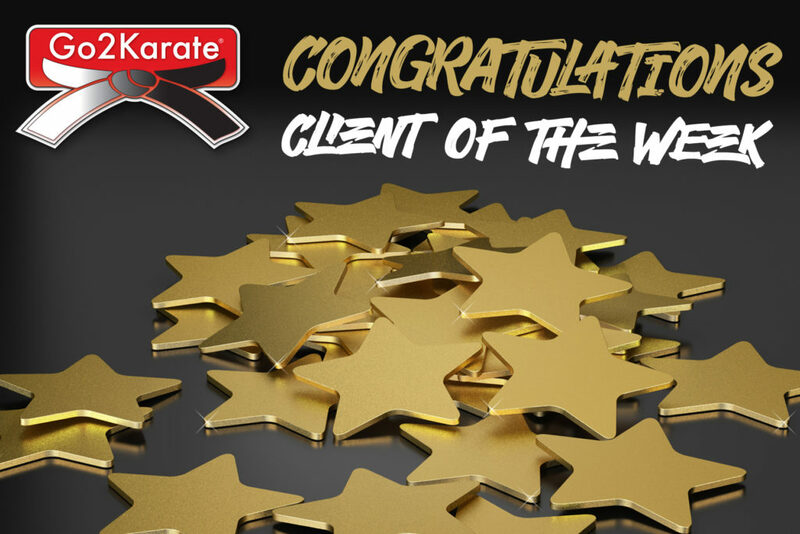 Senior Master Raimondi, of Park Karate, located in Roselle Park, NJ, has been selected as the Go2KarateSites Client of the Week! Senior Master Raimondi began the study of Tae Kwon Do in South America in 1973. He was a professional soccer player, active in judo and other martial arts before coming to the USA in 1977. 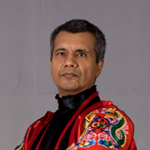 His interest in learning other martial arts led him to study Jeet Kune Do and train under Ted Wong, a student of Bruce Lee, in 1990. In 2005 Senior Master Raimondi received his certification as an instructor of JKD. He is a devoted husband and father and sees his family as his greatest accomplishment of all. Next Post: Denham Springs ATA Martial Arts: Site of the Week!